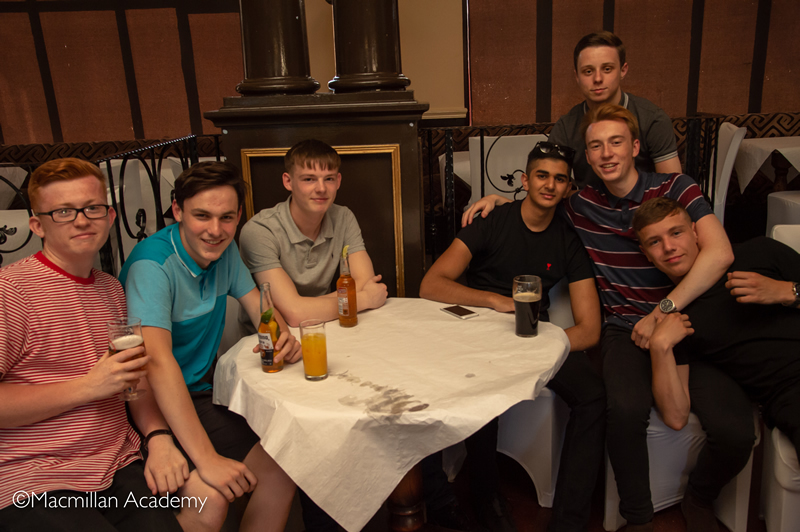 After months of studying and revising, the exams are over! 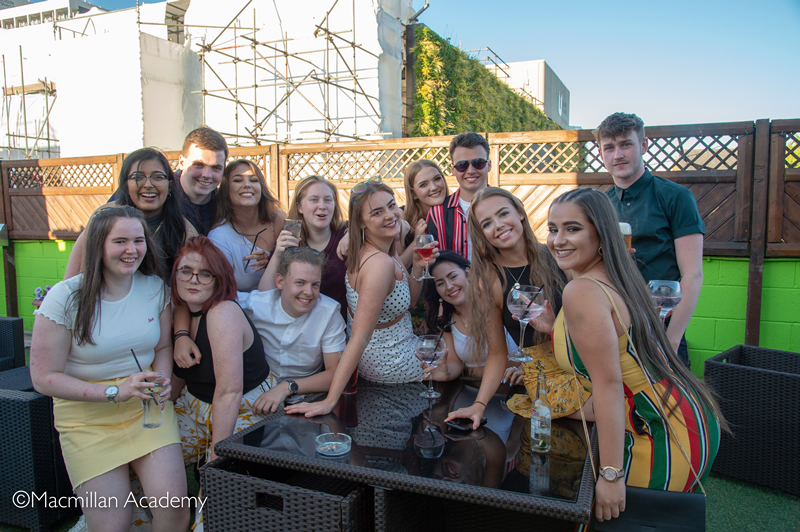 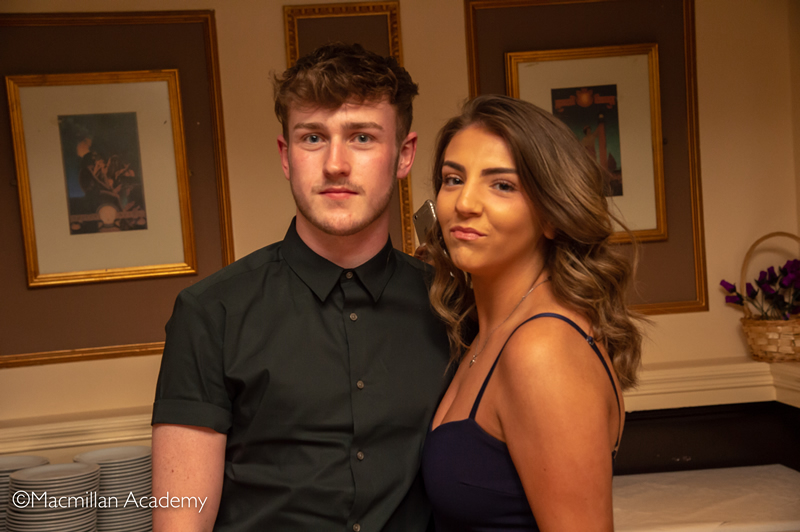 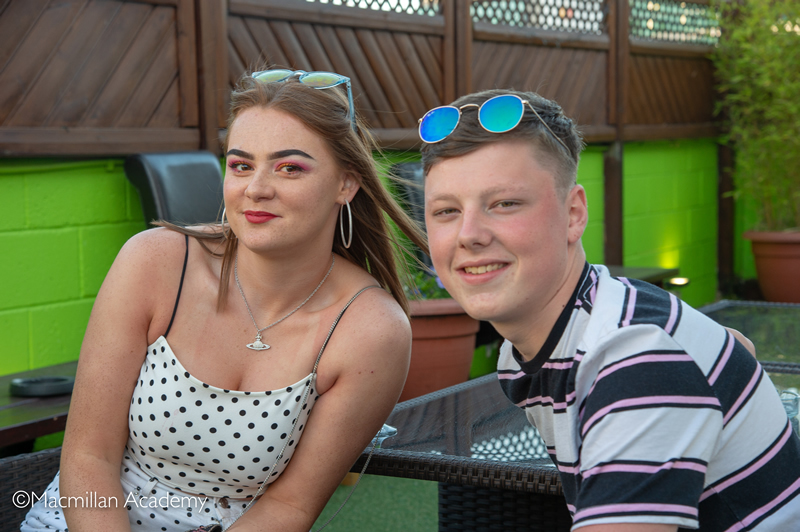 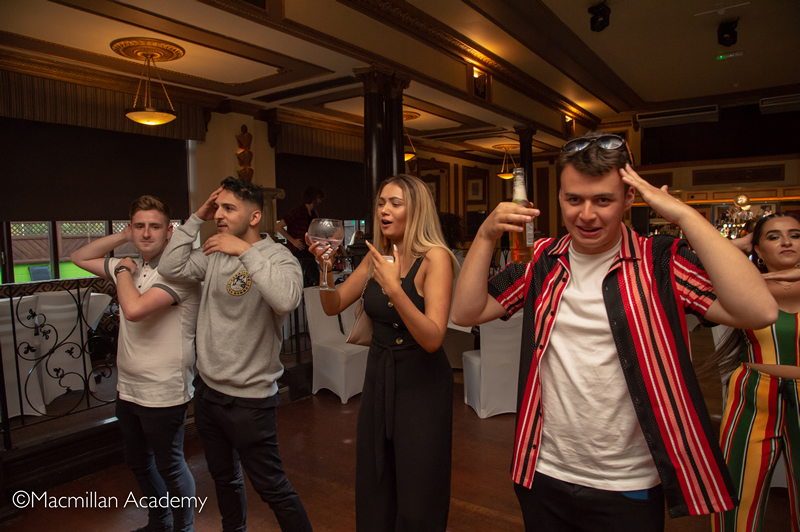 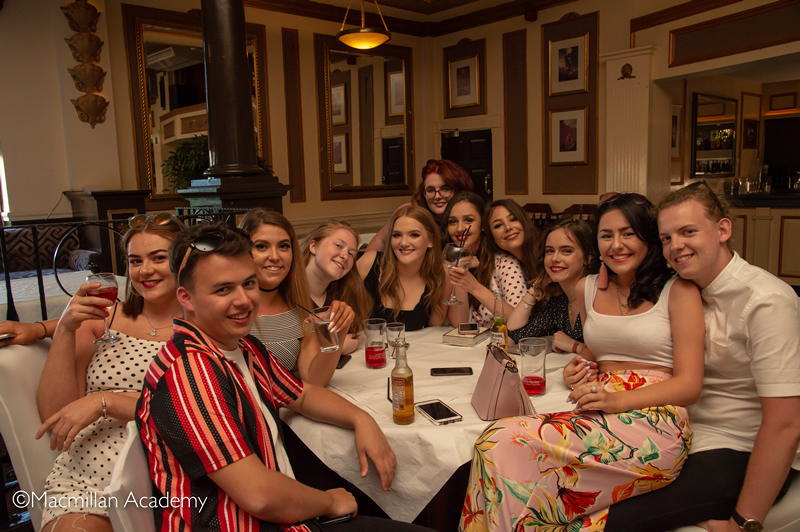 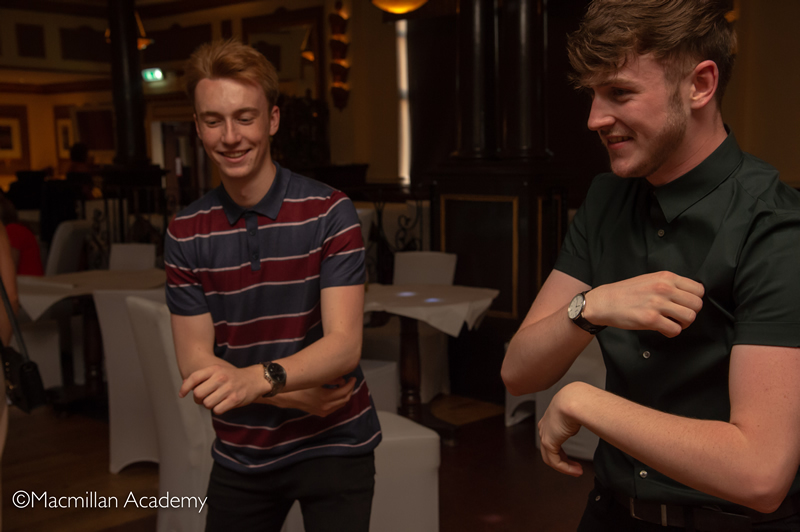 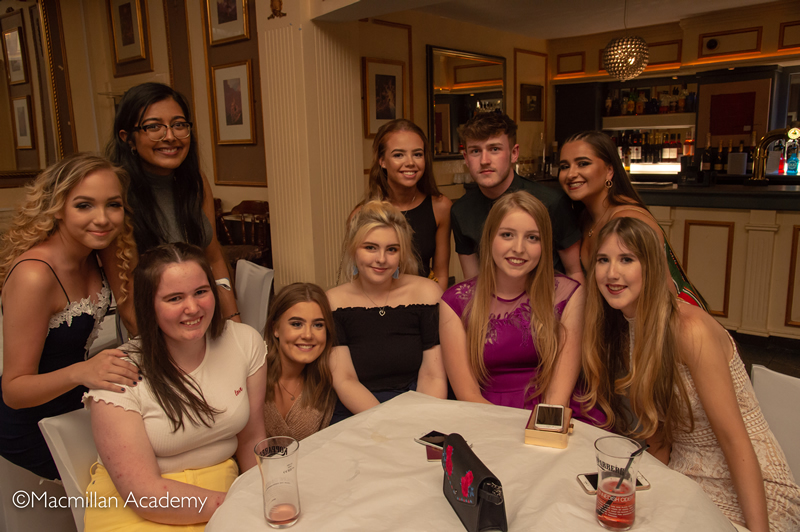 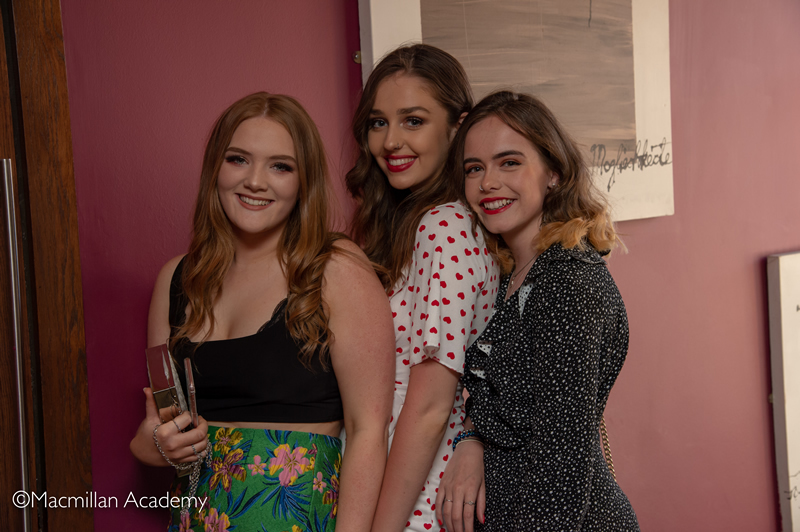 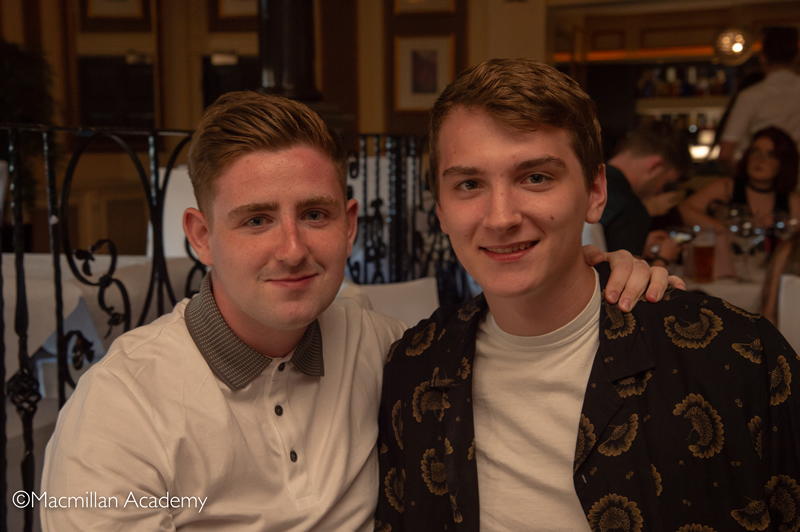 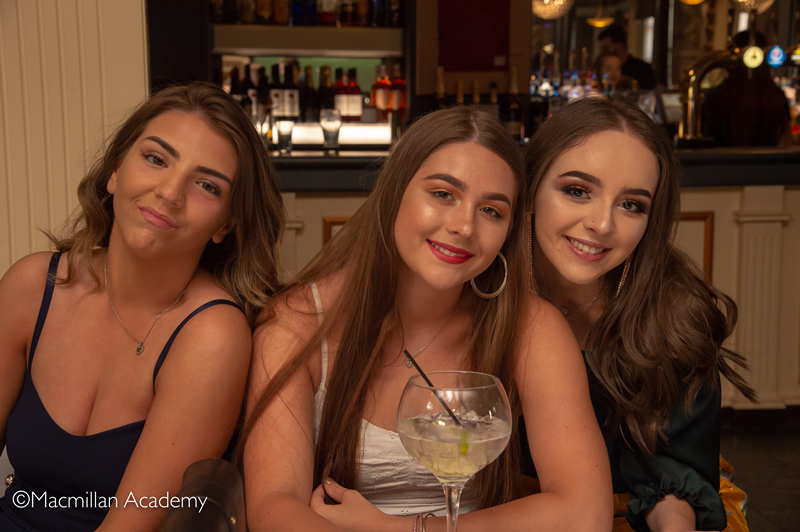 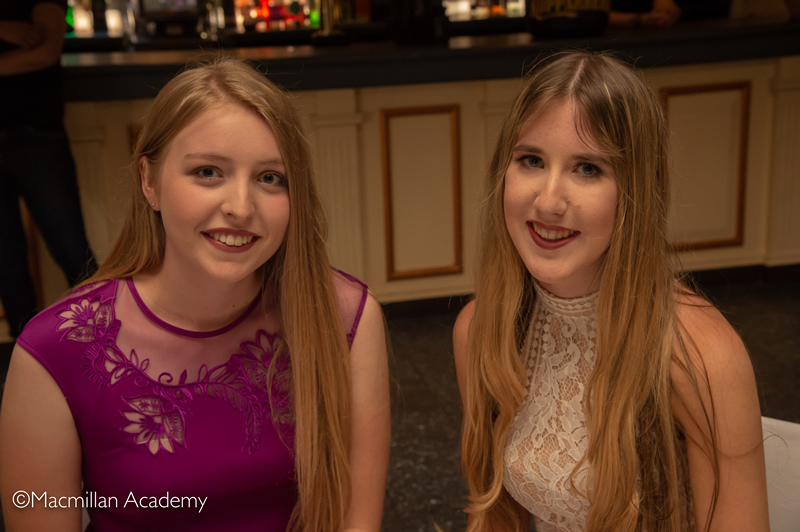 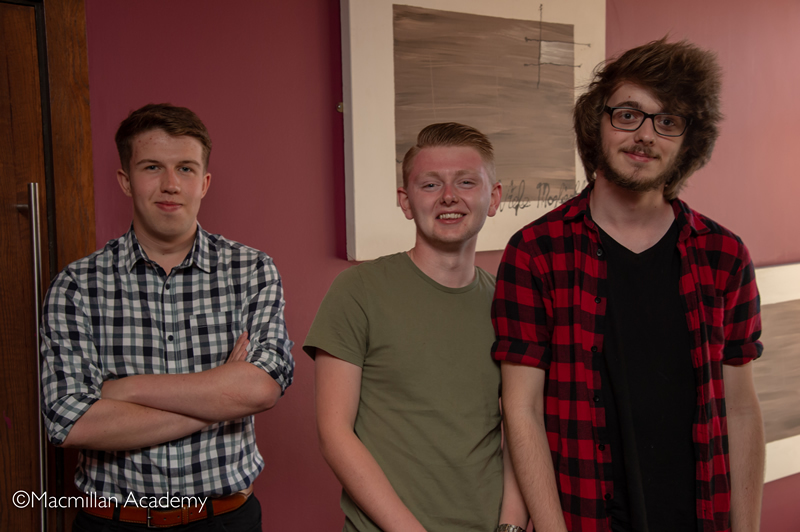 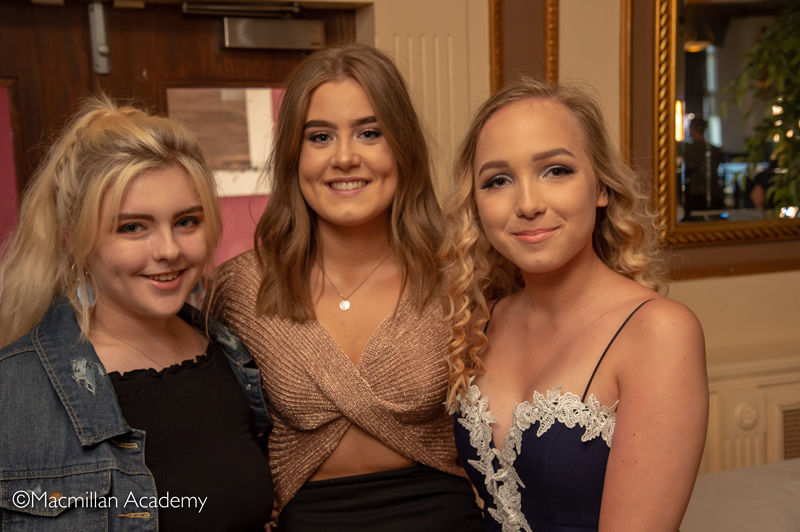 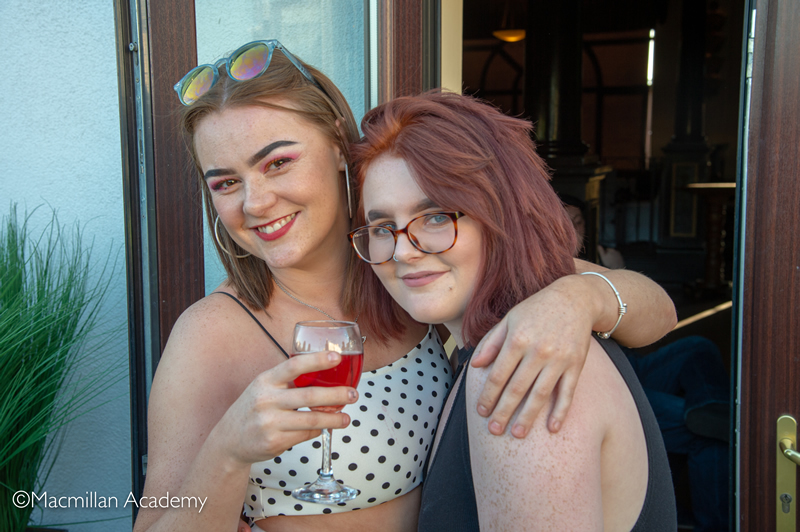 On Thursday 28 June, Year 13 students let their hair down in style at the Golden Room at the dickens Inn, Middlesbrough. 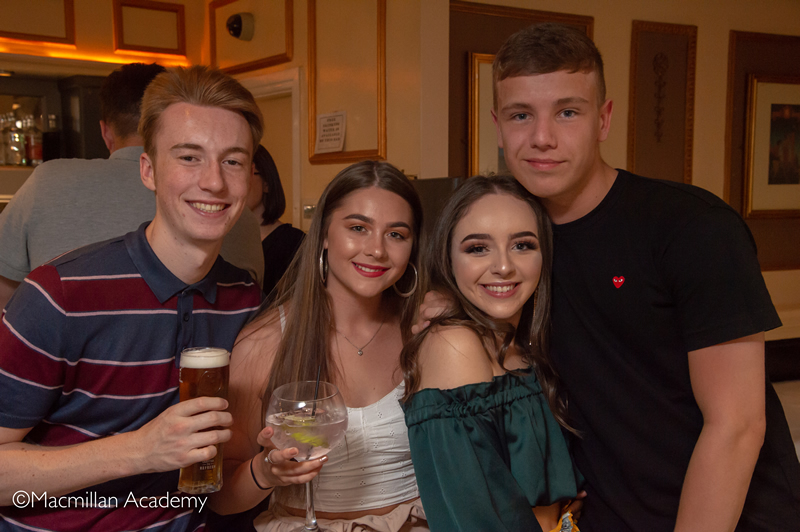 Students, tutors and members of staff enjoyed a night of fun, laughter, reminiscing, dancing and good food, not forgetting football! 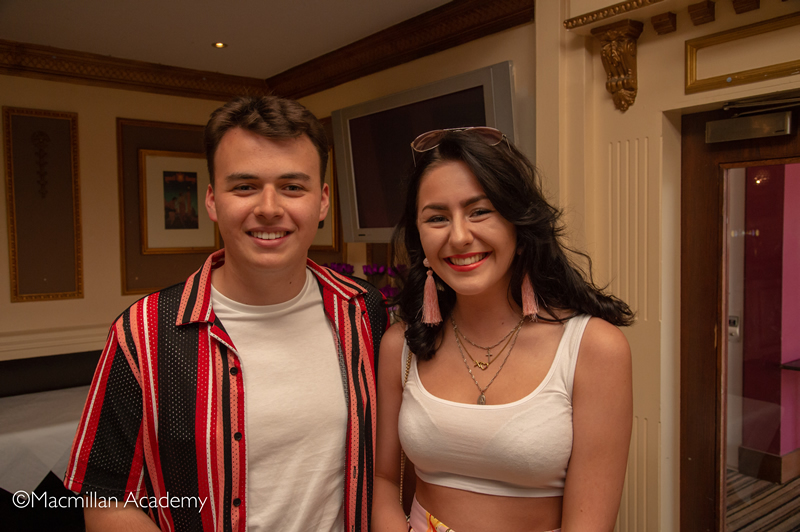 Some students were up bright and early, as they are taking part in the academy show We Will Rock You. 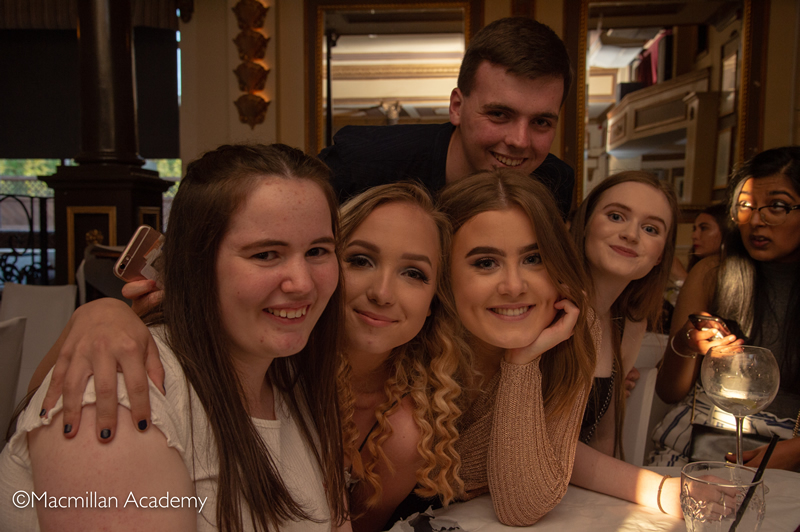 It is hard to believe that we are saying farewell to such a fantastic group of students. 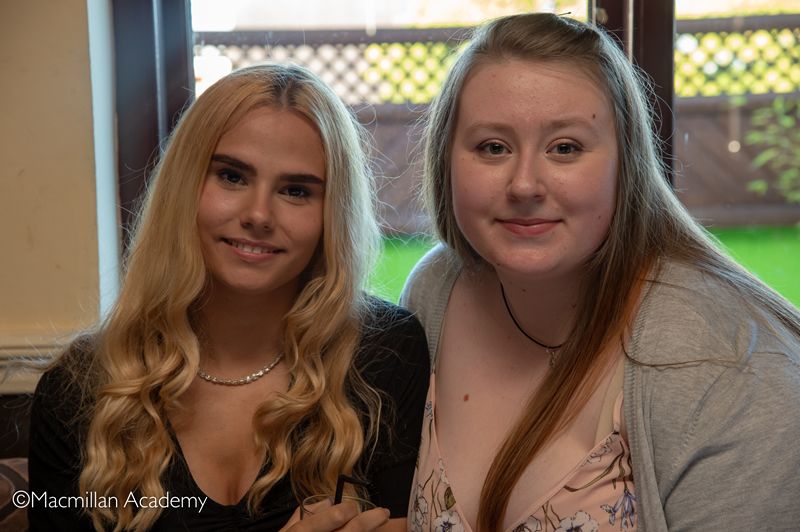 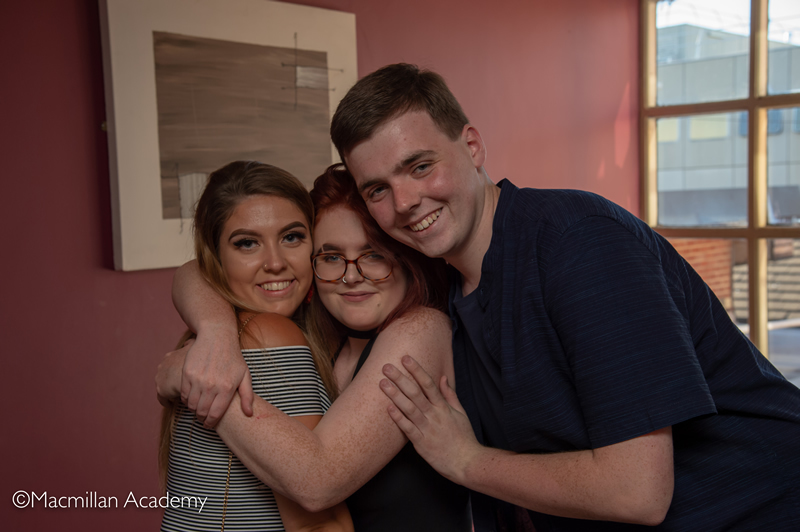 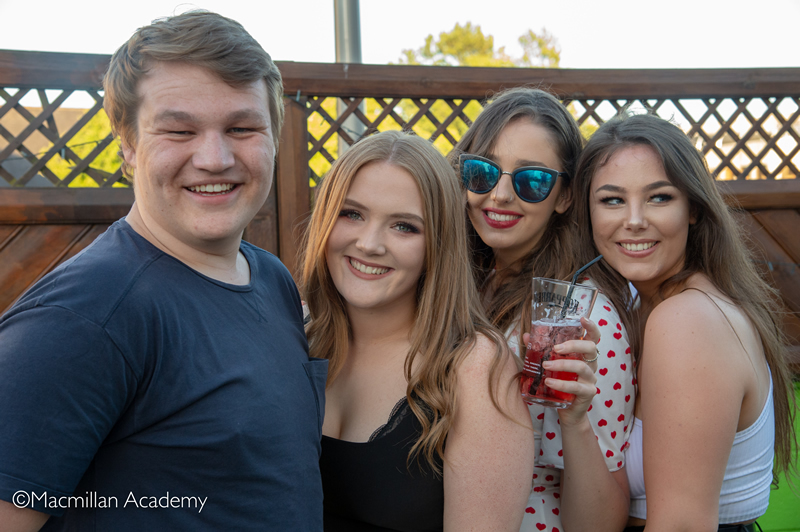 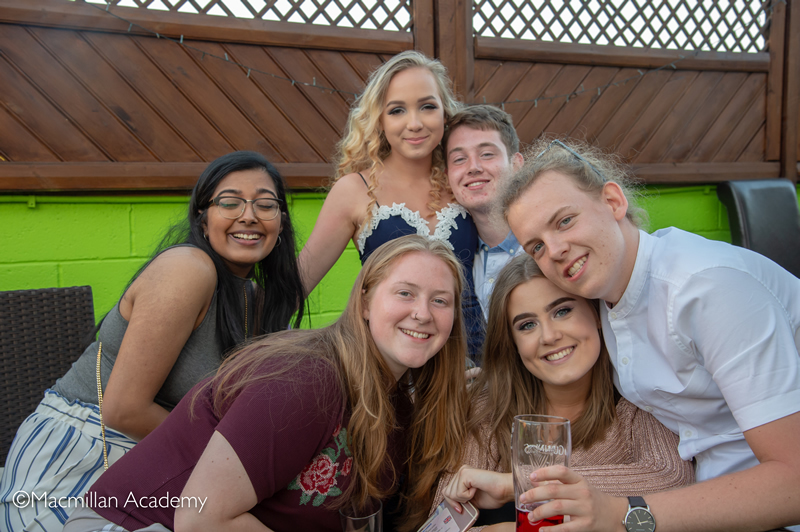 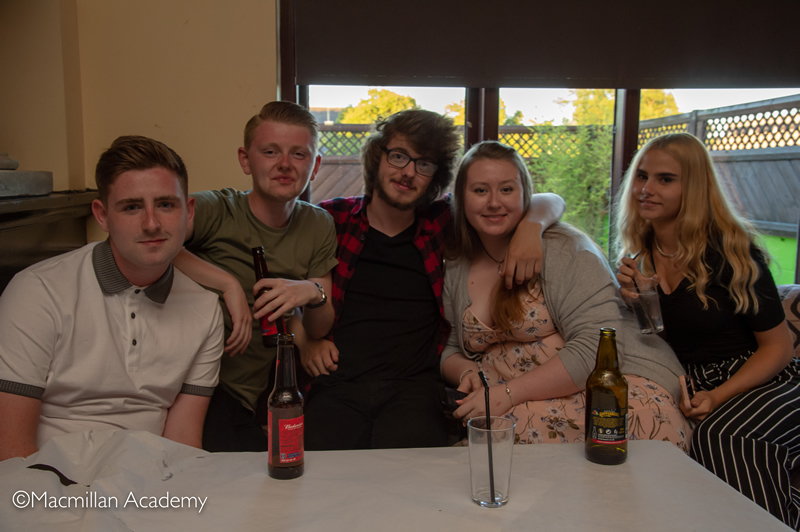 The Year 13 leavers' party was a very fitting send off to the group, and we wish them all the very best of luck for their exam results in the summer.